Published by Marcus Ward & Co. 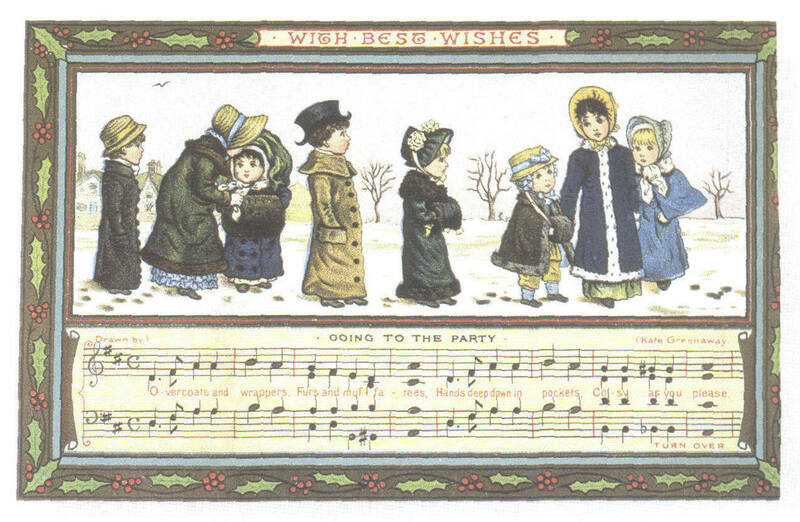 The poem and music on this early 19th century postcard. The companion postcard was called NAME. We should like to know. We shall all be late. Editor's Note: Still looking for the backside of this card, and for its companion "Dainty Airs."